The London Chamber of Commerce, in association with The Canadian Chamber of Commerce and Esso, is pleased to offer members a reduction on fuel with every fill up! If you are a member of the Chamber you are a part of our fleet! 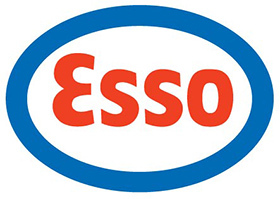 Why not get 3.5 cents per litre off the retail posted pump price at Esso-branded service stations across Canada. Save money on every purchase whether you buy it across the street, across town or across the country.